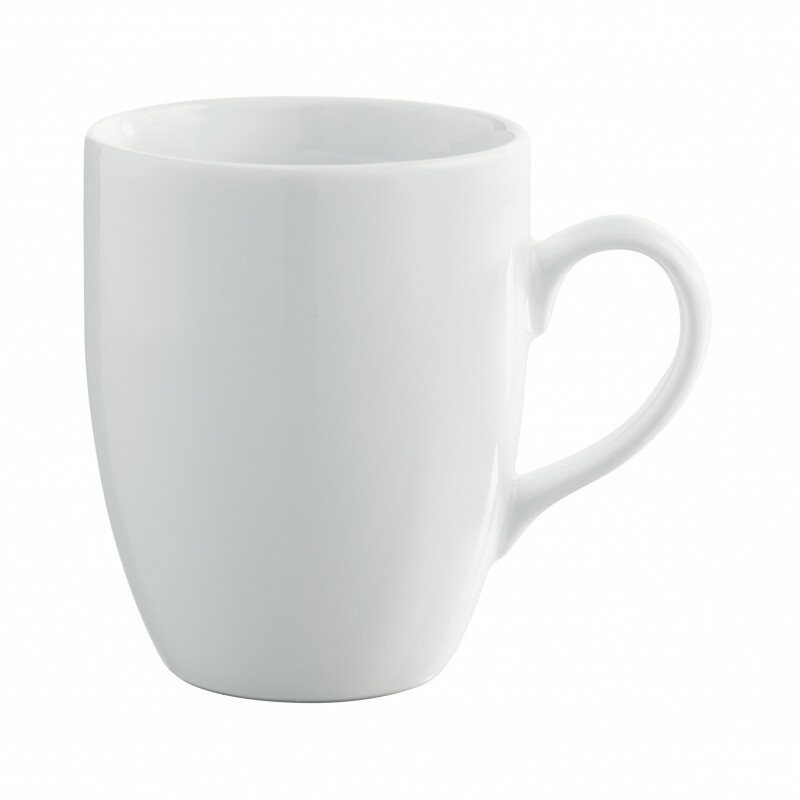 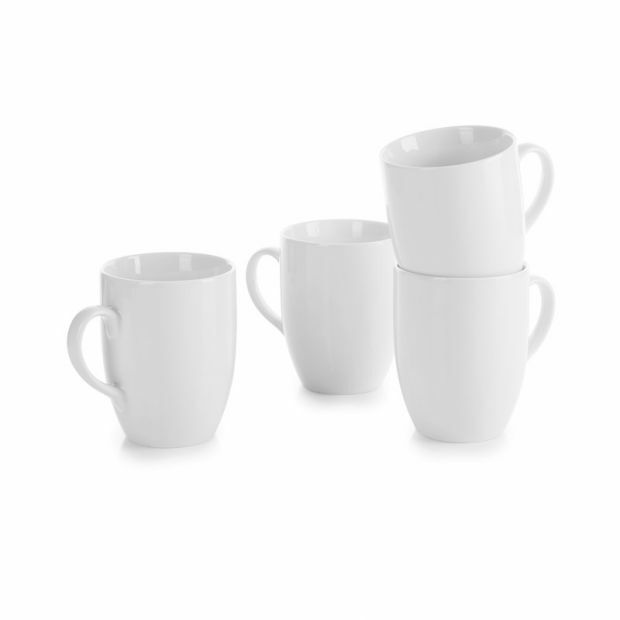 Set of 4 white mugs. For an everyday use. 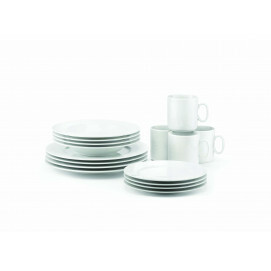 French porcelain.